We are now over half way into our around town word of the day week. 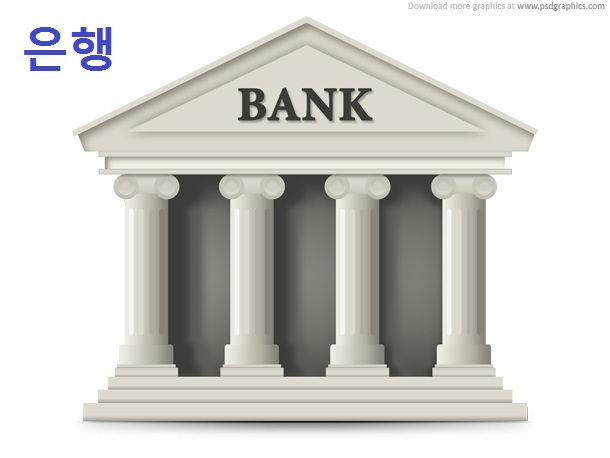 Here is number three it is 은행 or Bank. 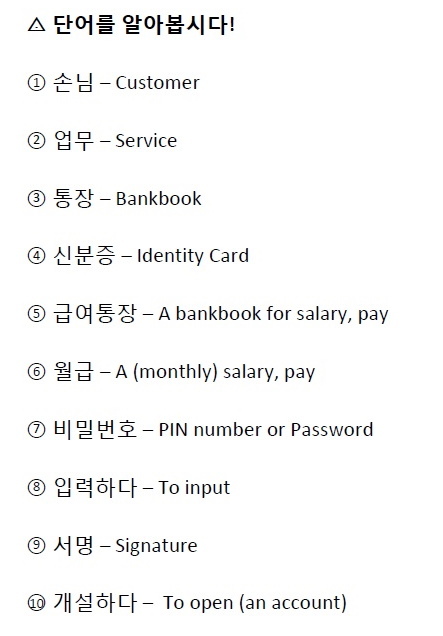 Like in any modern country there is a bank on nearly every corner and most have an English language option.